BADOC, ILOCOS NORTE ▬ Upon seeing the Municipal Hall of the town of Badoc, its orange color is very eye-catchy that I have to call it the Orange Castle of Ilocos Norte. 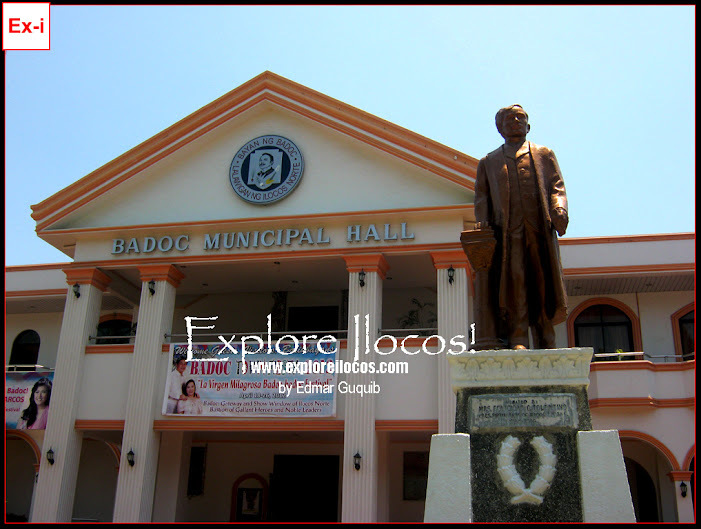 The town hall of Badoc is located west of the national highway. 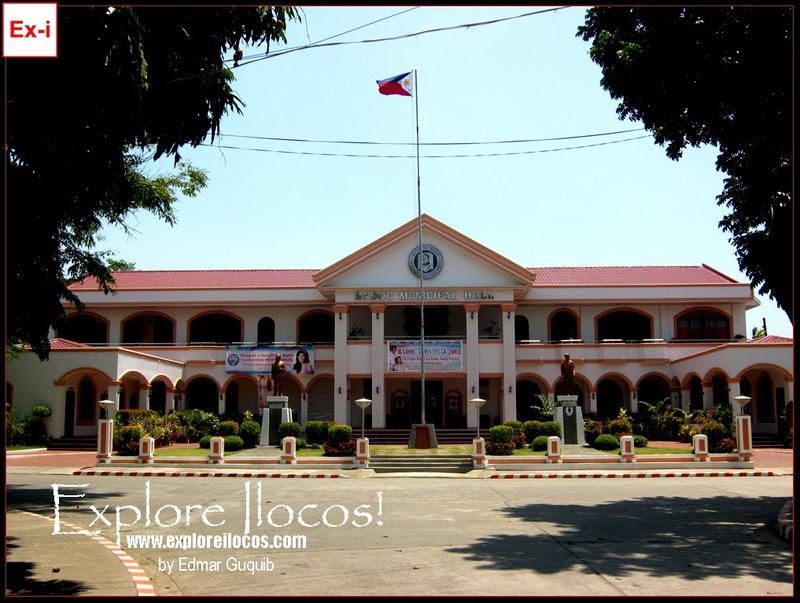 Its architectural design is ike a small version of the Ilocos Norte Capitol.